Born and still living in a rural area of British Columbia's Fraser Valley, artist Fred Cameron resides on a small acreage with his wife and dogs. Cameron's portfolio of work reflects his love of nature and the Mountains. He has traveled and painted throughout the Rockies from Alaska to Montana in their motor home! 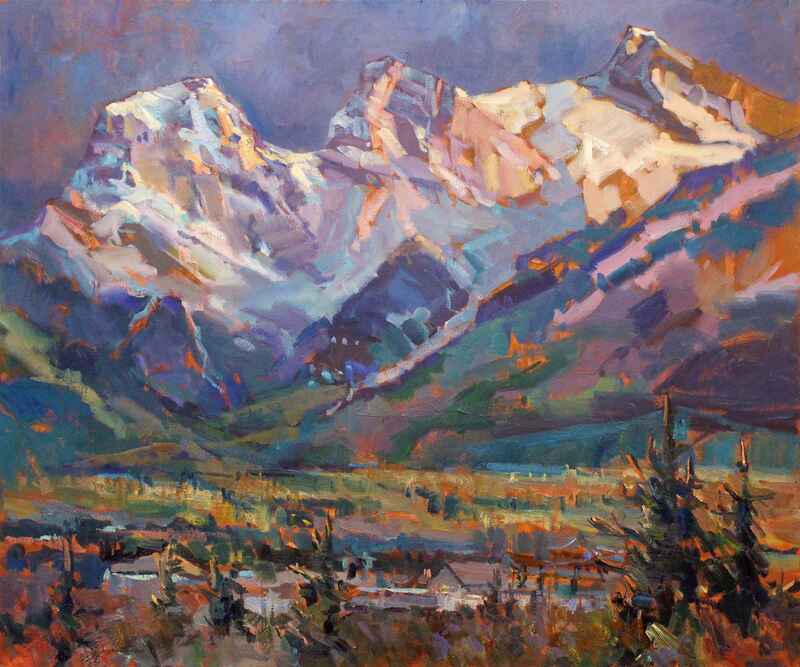 Cameron's body of work represents landscapes, wildlife and anything that his love of plein air painting. 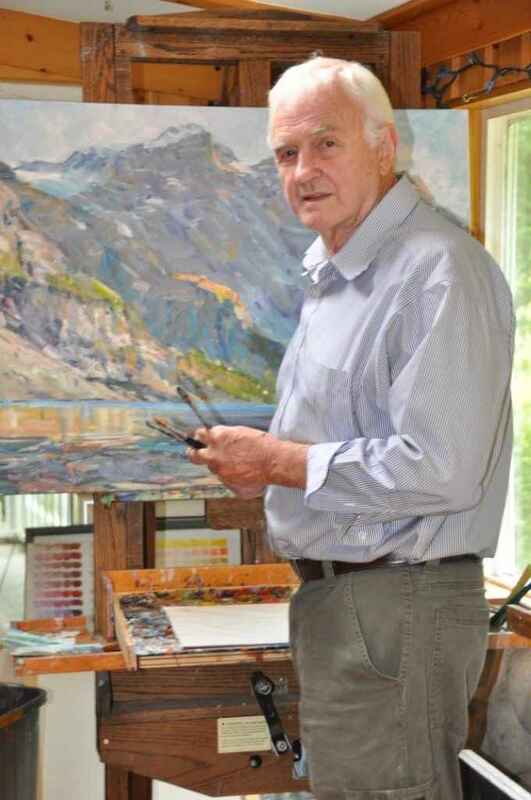 His impressionistic oil paintings and sculpture are appreciated the world over and hang in collections throughout Canada, United states, England, Australia and China. Fred's major influences have been Carl Runguis, William Reese and Ned Jacob.